I’m happy to introduce my Etsy shop, The Literary Button! 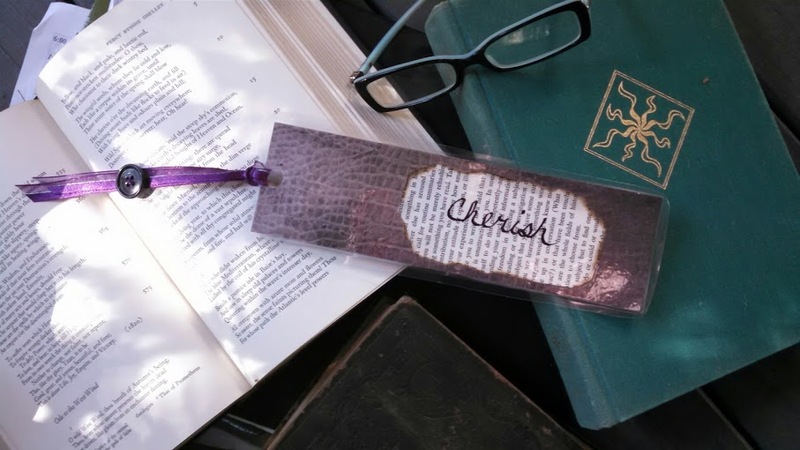 Here you may find vintage button bookmarks featuring text and calligraphy. Each bookmark is bundled with a signed copy of The Button Collector and can be customized for holiday giving. I have only a few listings at the moment, but more will be available soon! Contact me if you would like more information. You can see a couple of examples below. Making these was fun because they incorporate another one of my favorite things: paper arts! Various words are available. The buttons on the bookmarks are from my own collection. This is still a work in progress. Let me know what you think! 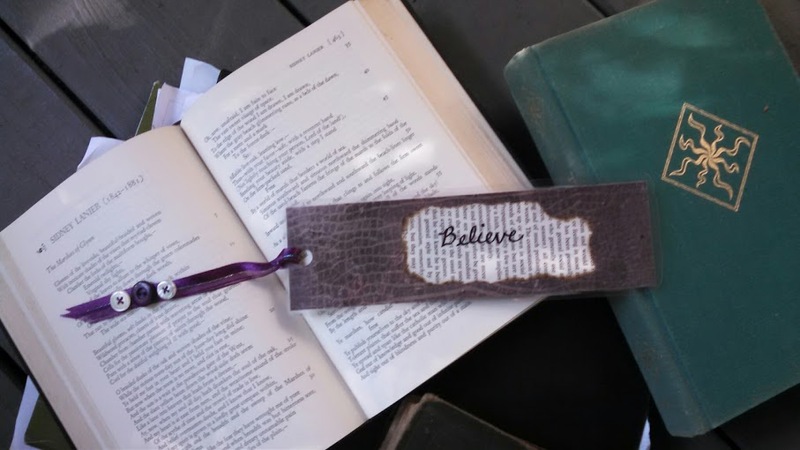 This entry was posted in Uncategorized and tagged bookmark, Buttons, calligraphy, Christmas, gift, holiday, paper art, paper craft, vintage buttons. Bookmark the permalink.